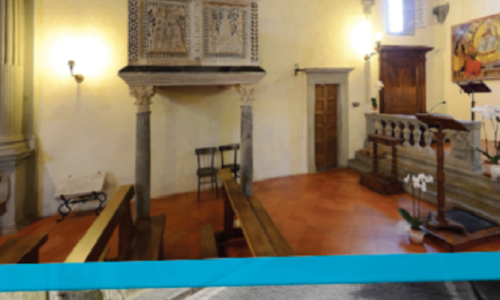 The Competence Center NEMECH was established by the Tuscany Region and the University of Florence. Connecting research centers and institutions, the Centre promotes the transfer of know-how of research from university laboratories to the places where cultural goods can be enjoyed. 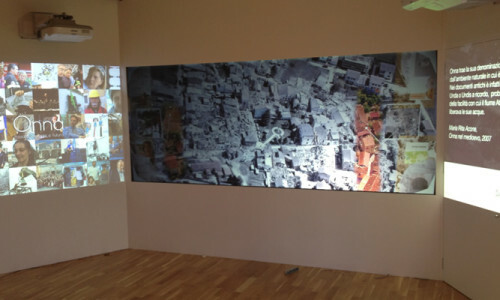 NEMECH acts as a subject capable of intercepting the demand for innovation providing tools and applications of digital technologies for cultural heritage. 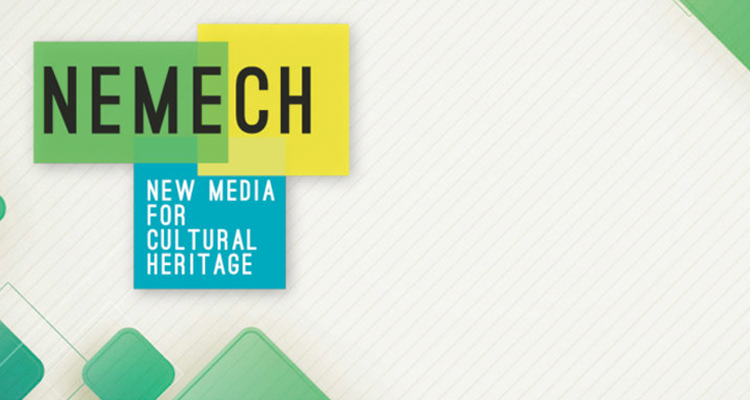 Through the direct contact with the research developed at MICC Media Integration and Communication Center of the University of Florence, NEMECH develops projects and builds innovative experiments on the use of Information and Communication Technology in the field of cultural heritage. 3D Modeling, Computer Vision, Computer Graphics, Multimedia Presentation, Natural Interactivity, Mobile applications, Sensor Networking, Smart Computing, etc. 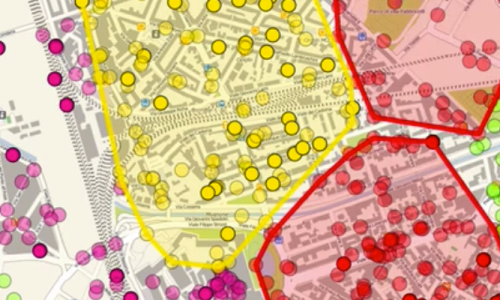 are areas of experimentation and implementation. 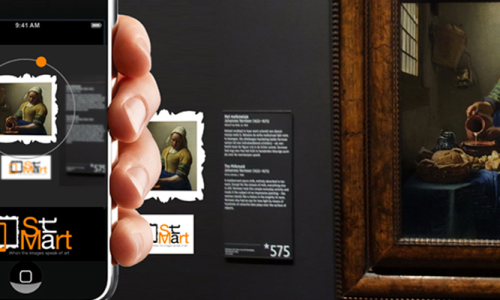 When the images (and SmartArt Icons) speak of art! 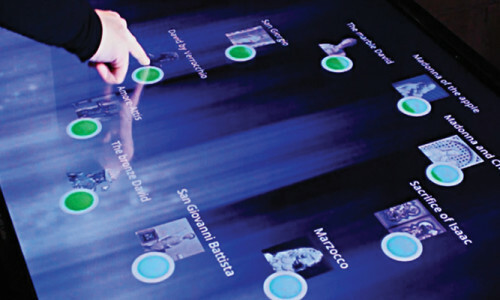 Personalized Museum Visits exploiting interest profiles.